Feel free to call either number to reach us! If you are having medical issues with your ears, please see your personal physician or Ear Nose and Throat doctor prior to seeing us. We are not a medical facility and cannot diagnose medical issues. We are, however, happy to be your personal guide through the wilderness of hearing aids! Hearing loss and other difficulties are ubiquitous, affecting around a fifth of all people, of all ages, with significantly higher rates in people over 50. A hearing test is the single most effective way of getting to the bottom of the matter and giving you an accurate look at your hearing health. Here are just a few of the reasons that you should consider getting one. There are many signs that you might be beginning to suffer from hearing difficulties. Are you starting to have difficulty understanding people when they speak, whether in person or on the phone? Do you have issues hearing in noisy environments, or even picking up on small audio cues in quiet environments? Do you find yourself constantly turning up the volume on the TV or do you experience ringing ears? All of these are warning signs and should have you making an appointment as soon as possible. Several conditions are risk factors for hearing loss that might otherwise go unnoticed and untreated. Cancer treatments increase your risk of hearing damage, for instance. Both cardiovascular and diabetes are also conditions where your chances of suffering hearing health issues are raised as well. Furthermore, regularly taking aspirin, NSAIDs, or acetaminophen increases the risk of hearing loss, particularly in men and specifically for younger people. If any of these conditions or factors apply to you, make sure that you state as much when you’re taking the test as it gives your hearing professional a direction to follow. Another risk factor worth considering is environmental noise. If you work or live in a noisy environment, you should be extra keen to act on any of the warning signs mentioned above. It’s no secret that age and hearing loss are greatly linked, with one in three people between the ages of 65-74 having difficulty hearing due not only to long-term exposure to noise but changes to the inner ear as we age. As part of a more focused approach to your health, getting regular hearing tests as you get older is sensible thinking. 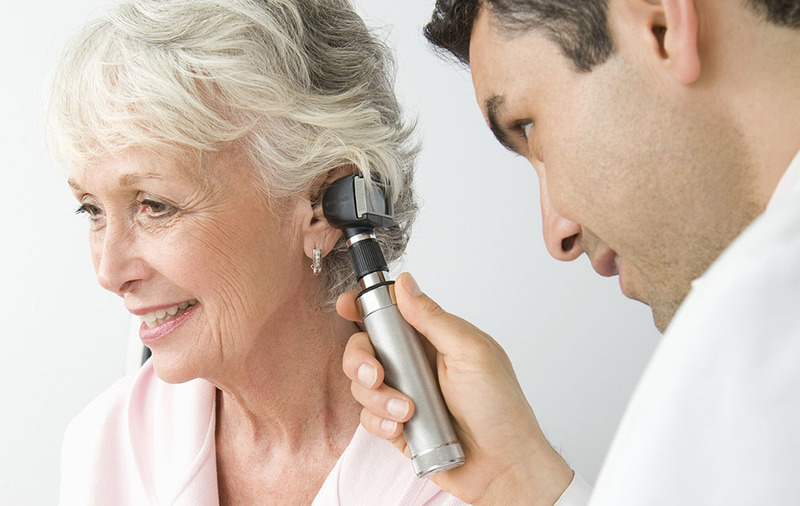 A hearing test will diagnose ear health, yes, but there are plenty of conditions linked to hearing loss that we should be concerned about, as well. For instance, hearing loss is linked to trouble sleeping with conditions like sleep apnea that can go on to lead to stress, cardiovascular issues, and much more. Instances of depression and social isolation are also recorded more frequently in people who suffer hearing loss. It’s just one of your senses, but it has effects that ripple throughout our entire lives. It’s important to be aware of the risk factors and the symptoms and to act on them as quickly as possible. Whether it’s just a wax buildup or something more serious, a hearing test with a hearing healthcare professional will help you get the answers you need and sets the path for any necessary future treatment. Guide to Hearing Loss and Hearing Aids. Contact us at Future Hearing Now today to schedule your appointment. Future Hearing, Inc believes in a team-oriented approach to ensure that all your hearing needs are met. We work with you, your family, and your physician to encourage exceptional hearing and an improved quality of life.